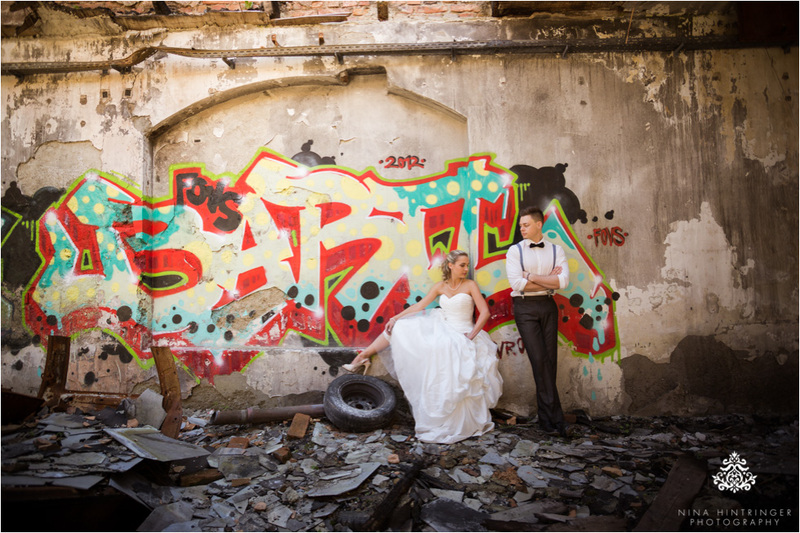 Do you remember Sandra and Florian?! 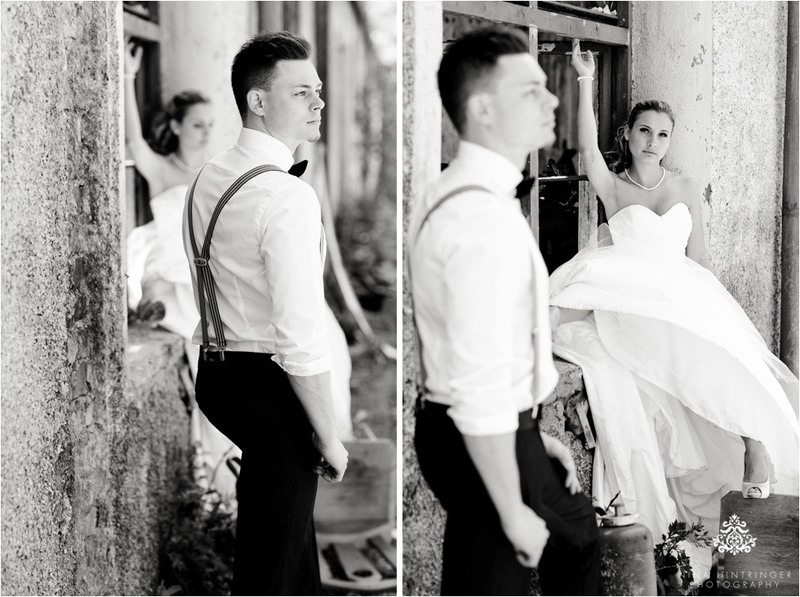 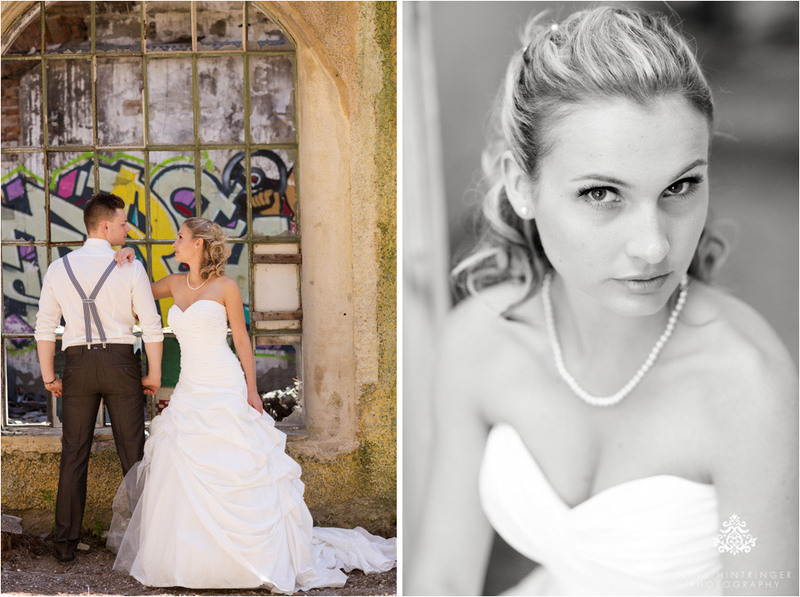 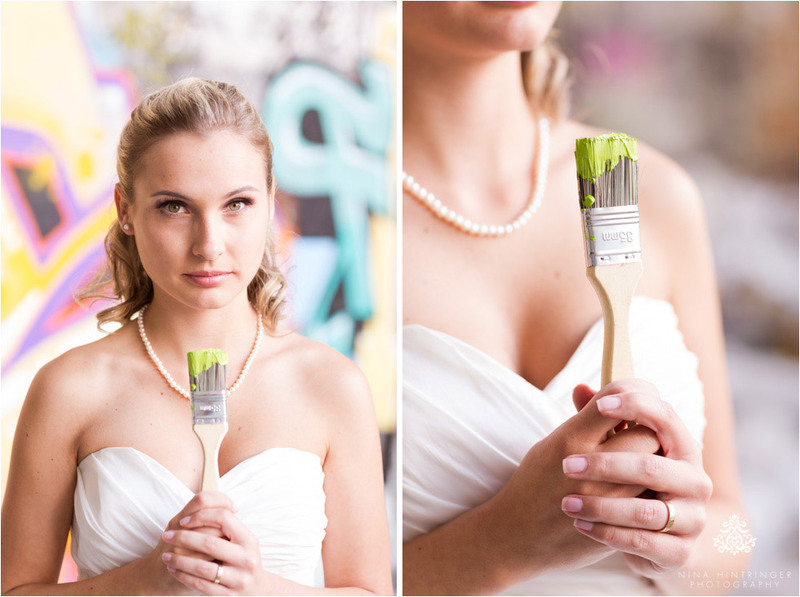 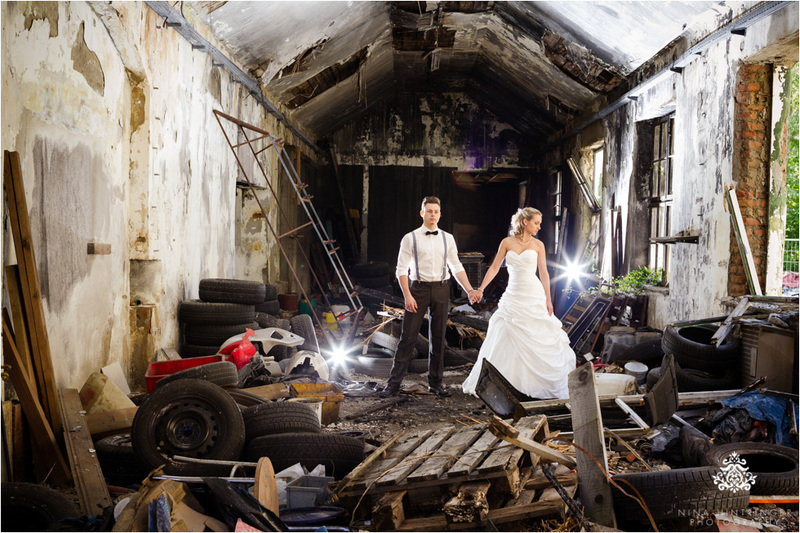 We were lucky to capture their beautiful wedding last year where we had lots of fun together. 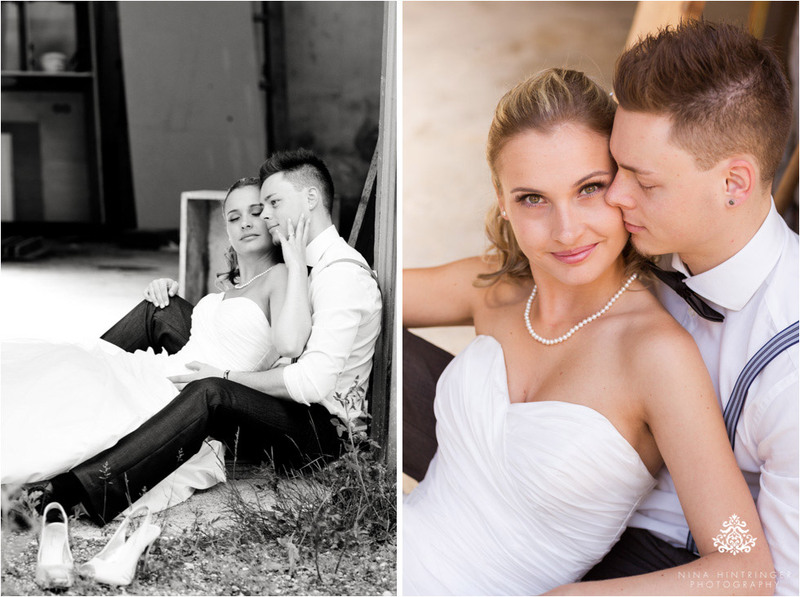 As they were already thinking of doing an After Wedding or Trah the Dress shoot beforehand we agreed right on their wedding day to do such a shoot later that year. 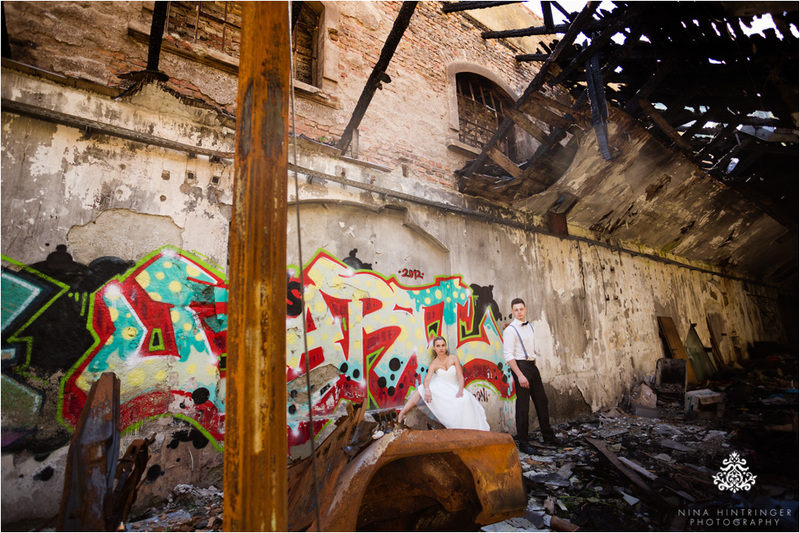 Unfortunatelly in fall we did not find a proper shooting date for all four of us and also the weather did not play along, it was way to cold. 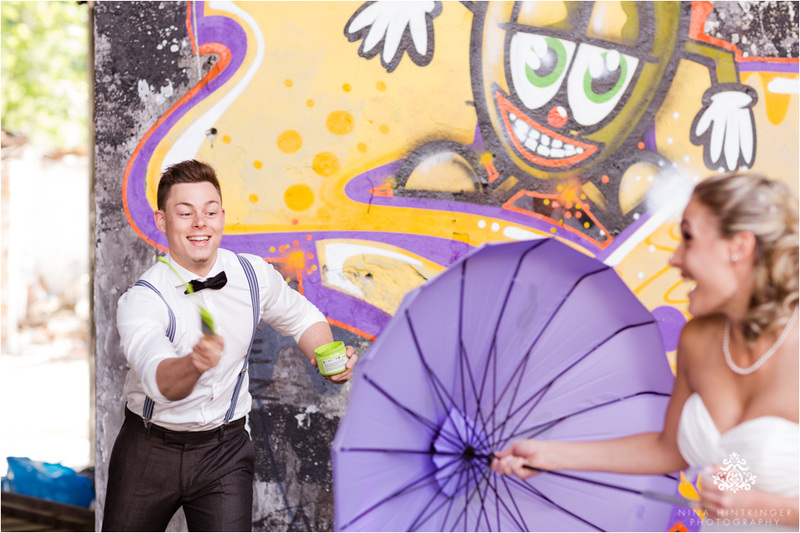 So we decided to shift the shoot to spring. 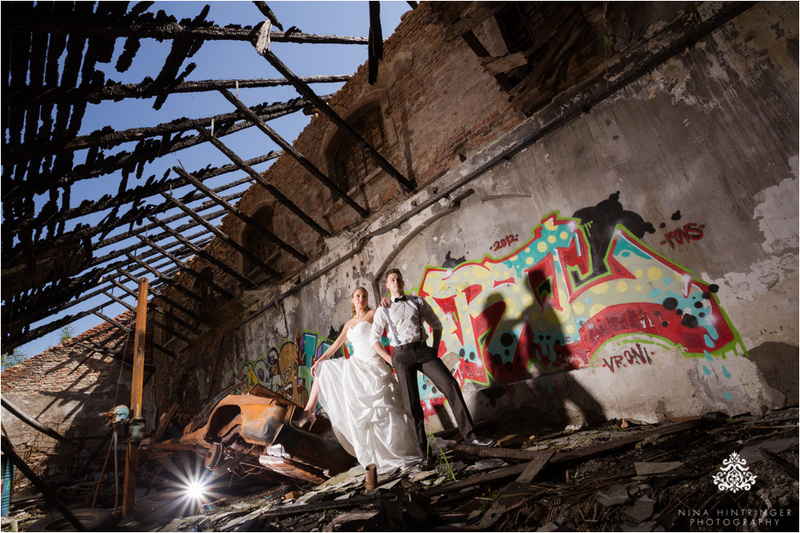 After almost four weeks of shifting the shooting date again because of the really bad weather in May we finally made it happen - and it was absolutely AMAZING! 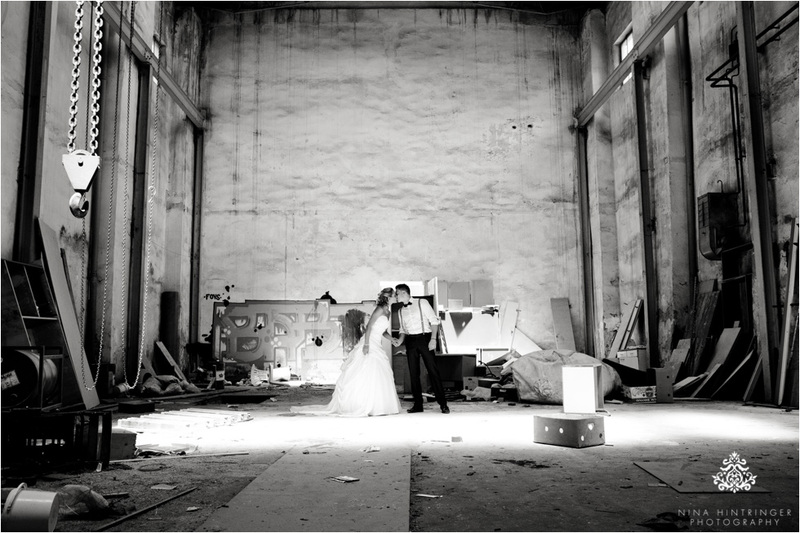 All four of us enjoyed it so much and the weather as well as the location hit the nail on the head! 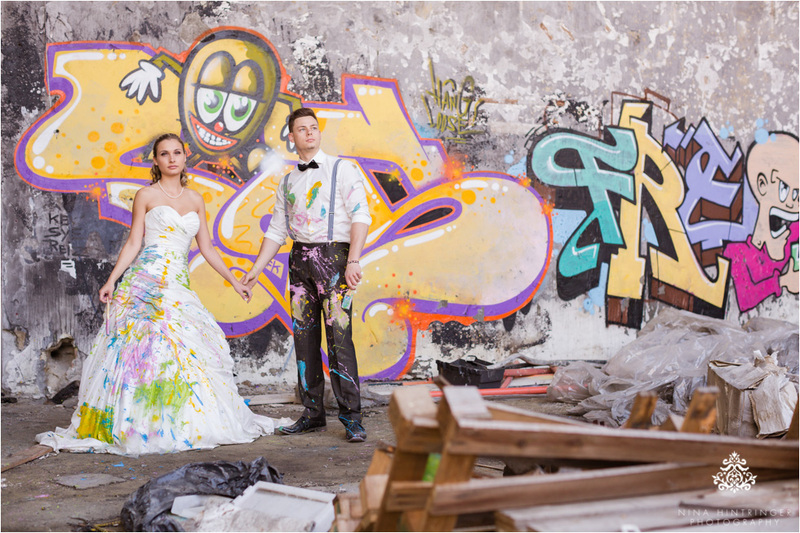 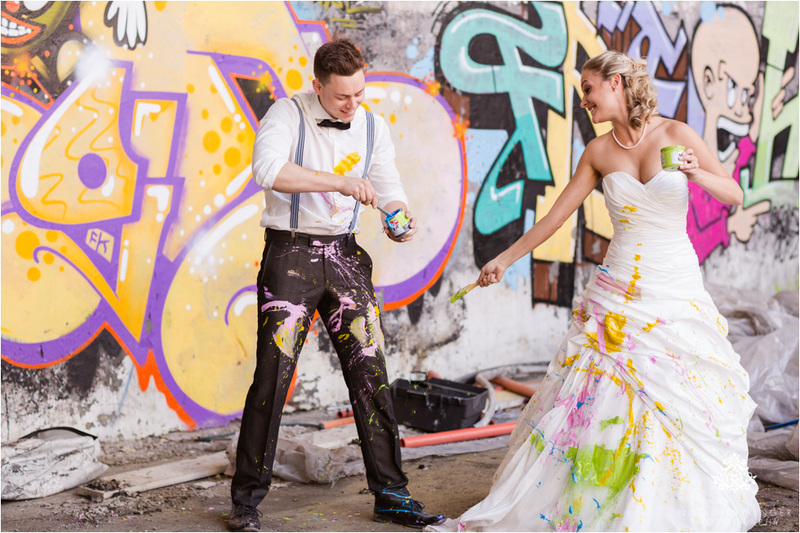 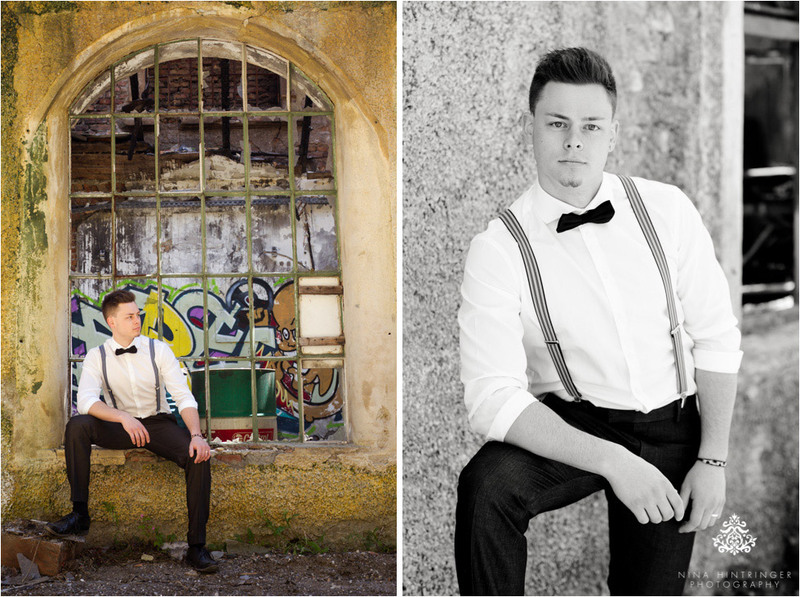 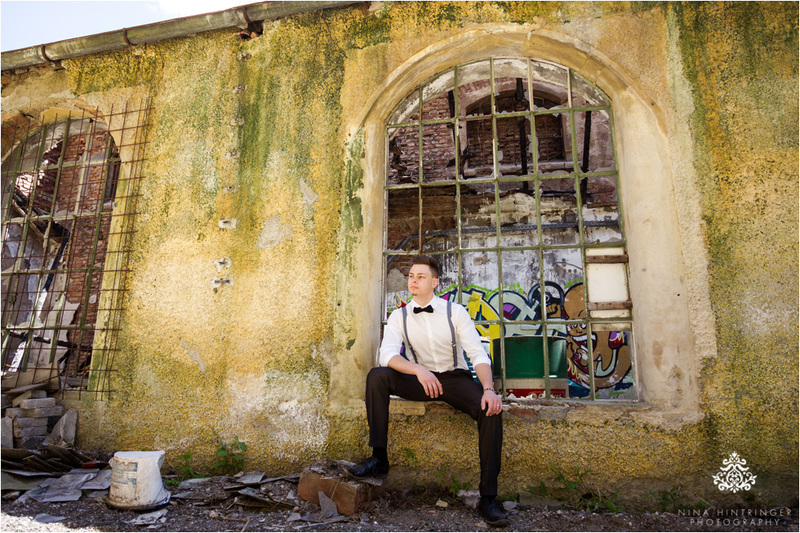 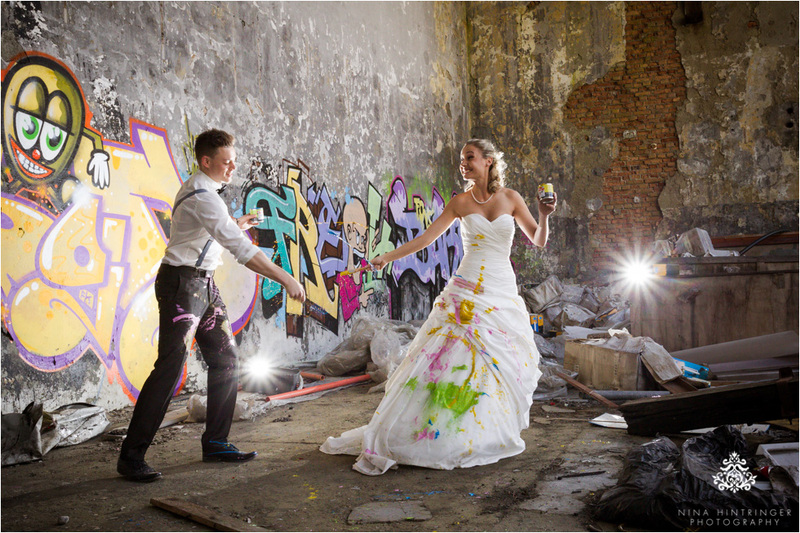 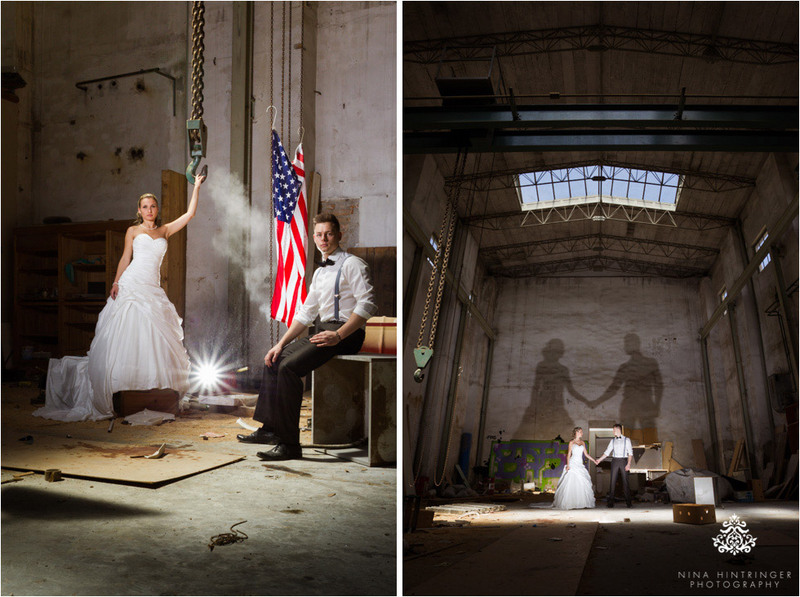 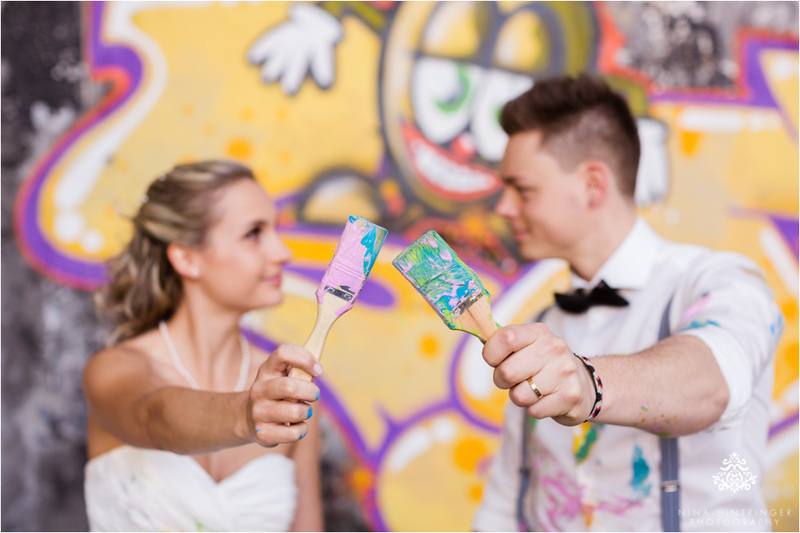 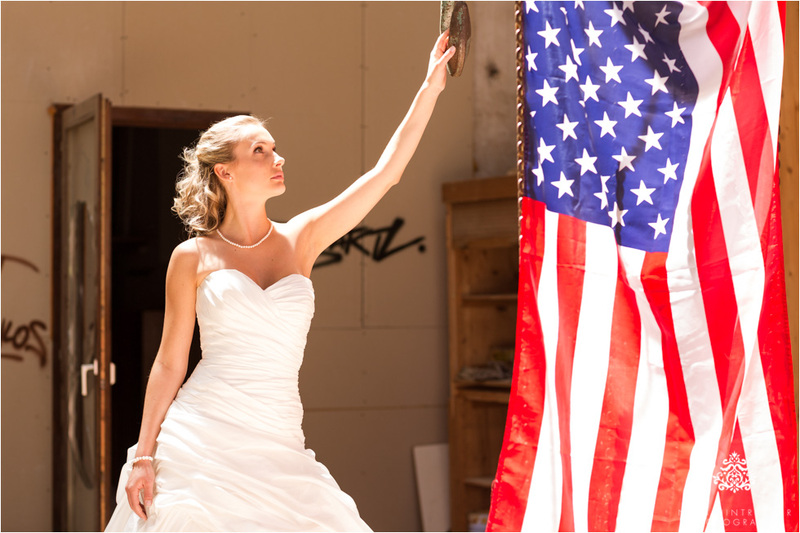 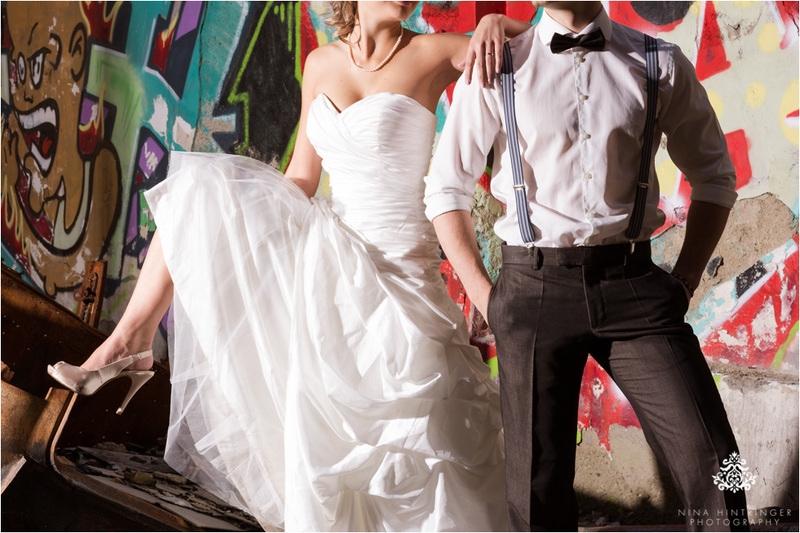 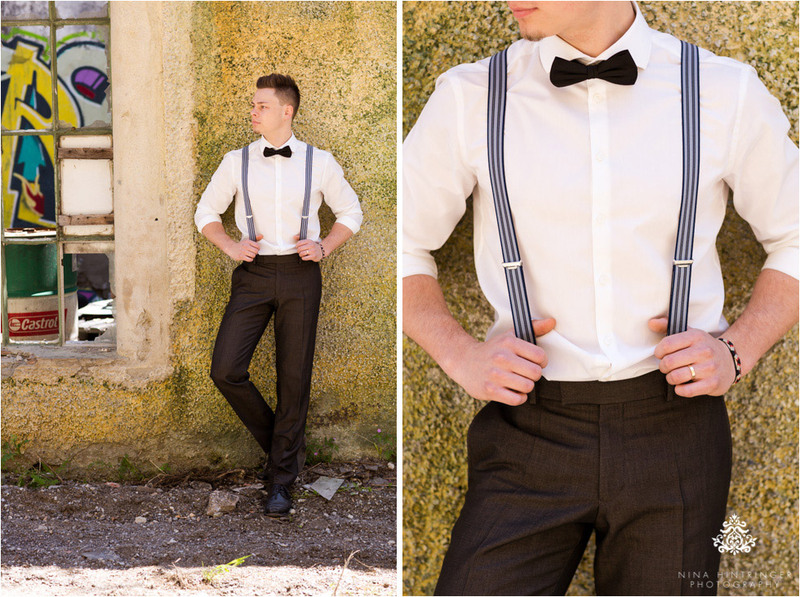 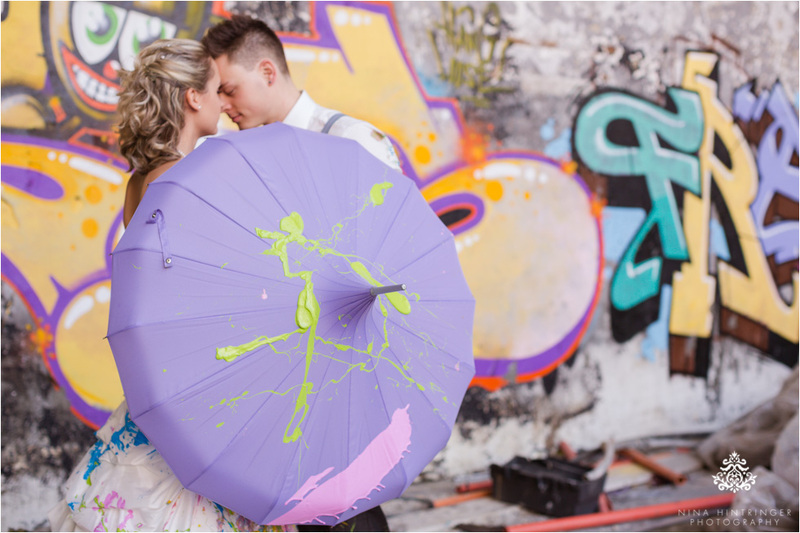 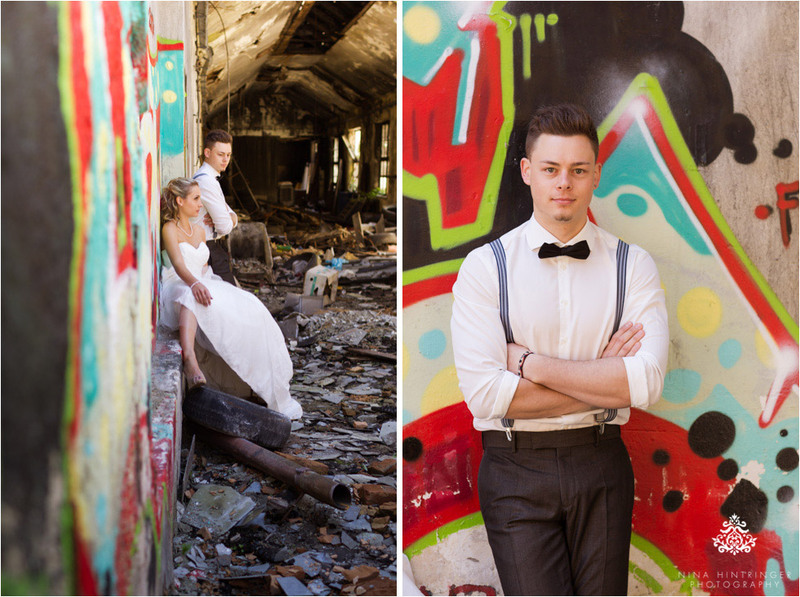 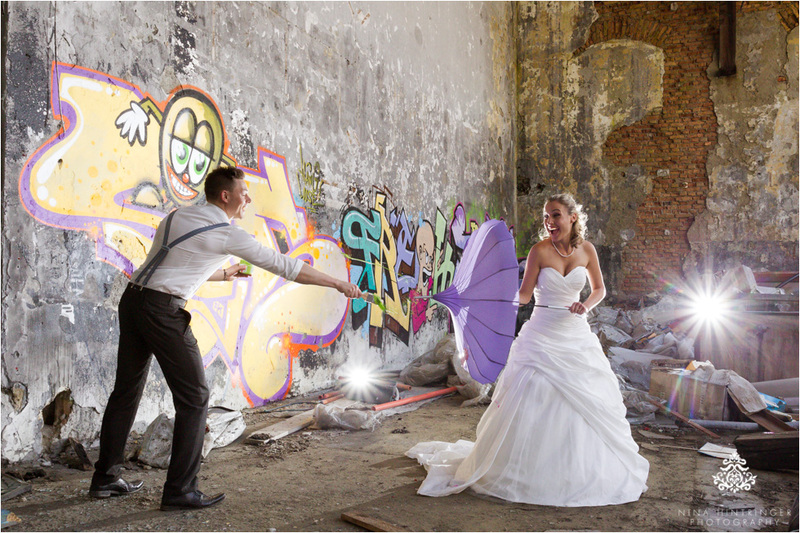 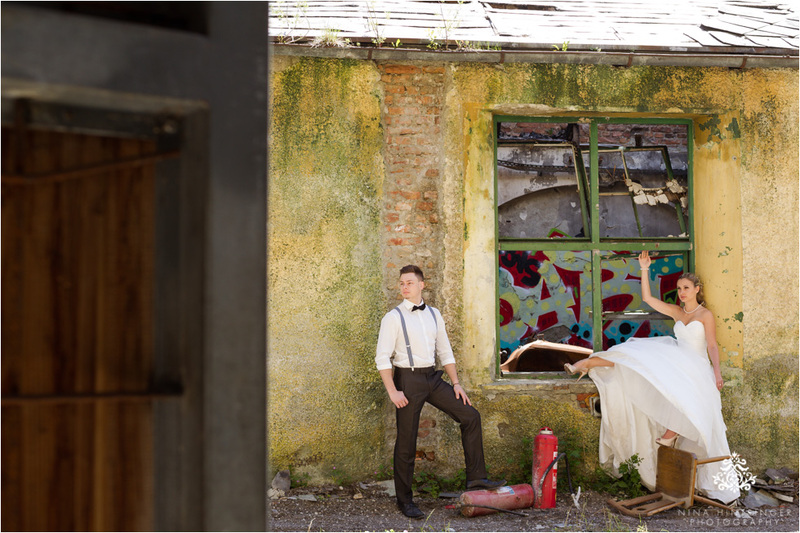 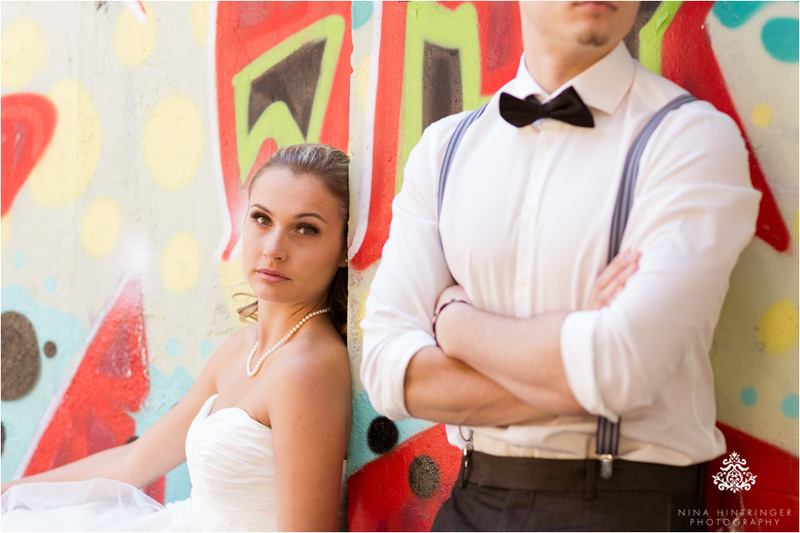 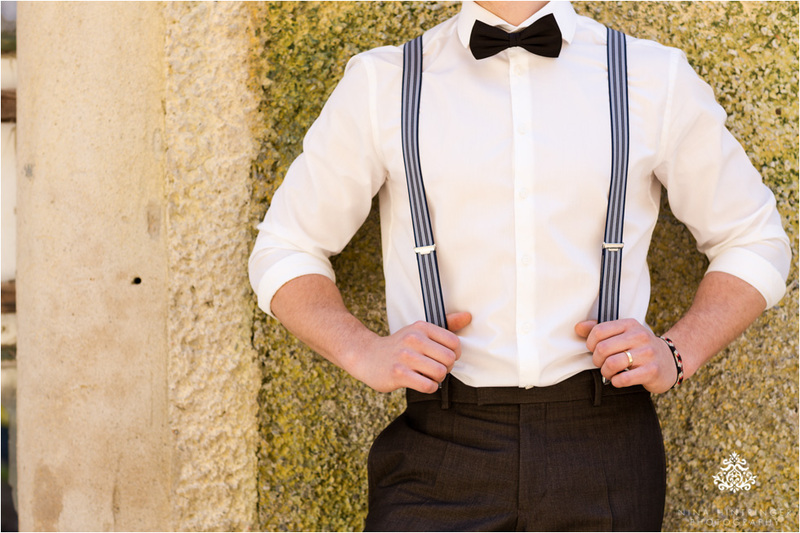 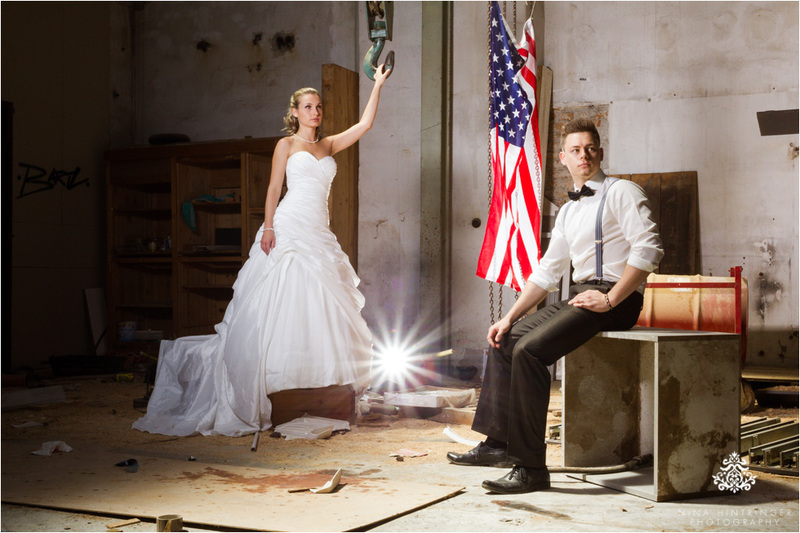 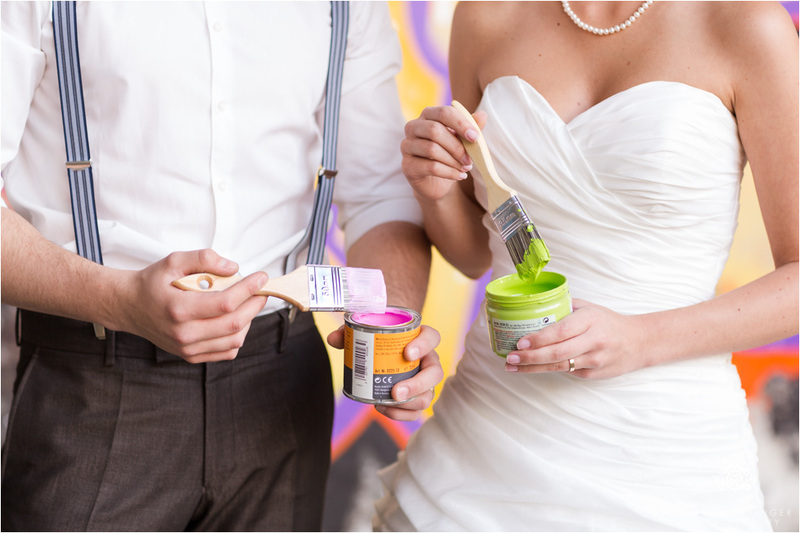 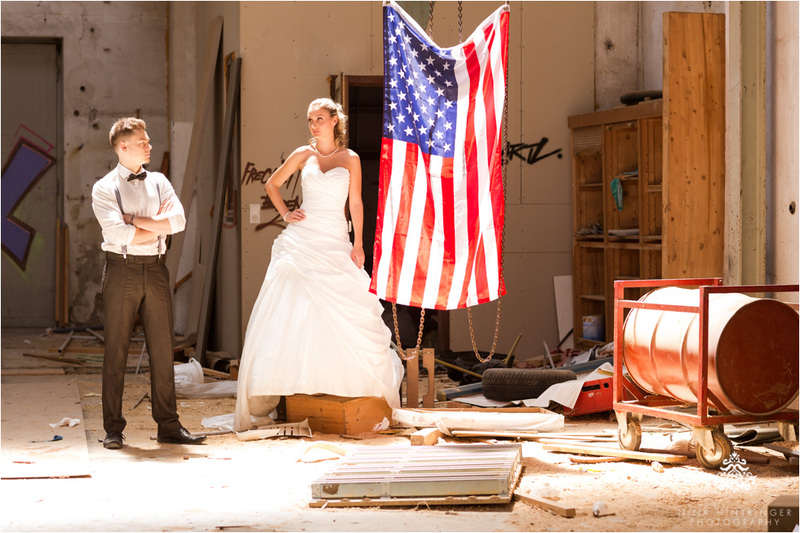 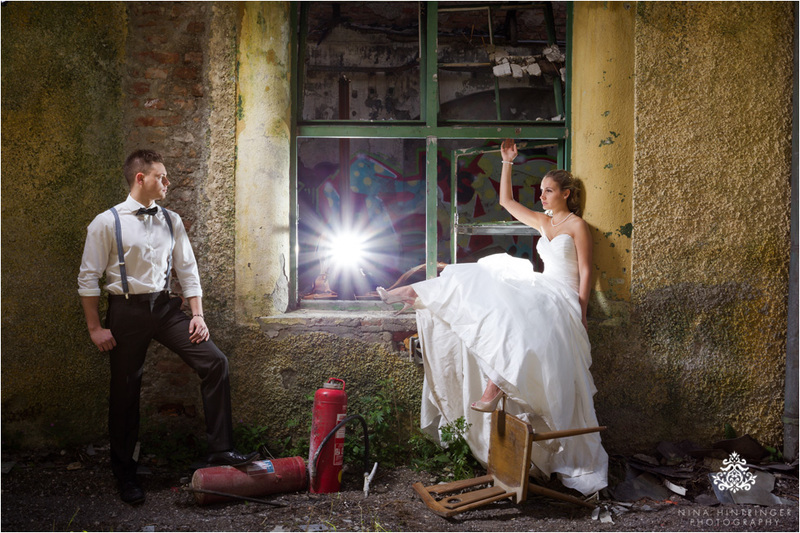 We started with an After Wedding shoot in the shabby buildings and at the end Sandra and Florian ´decorated´ their wedding outfits with a little bit of color. 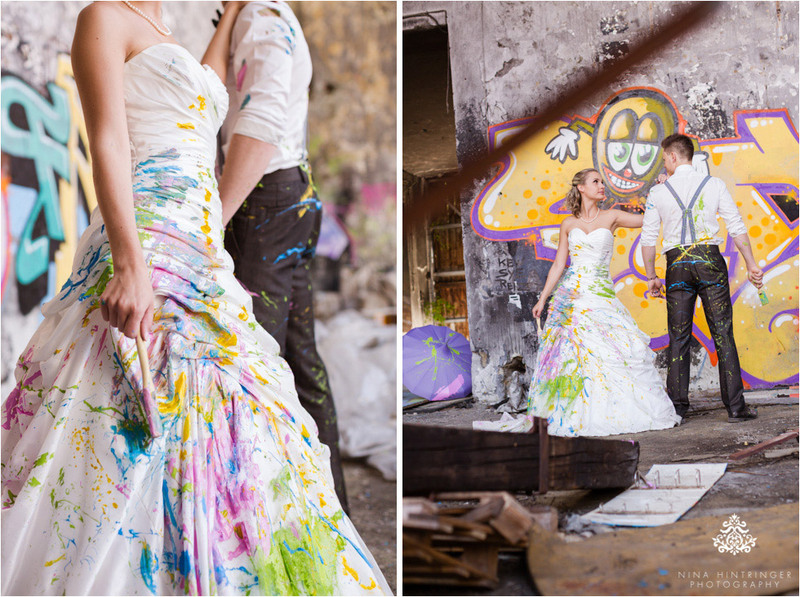 You should not miss this color explosion at the end! 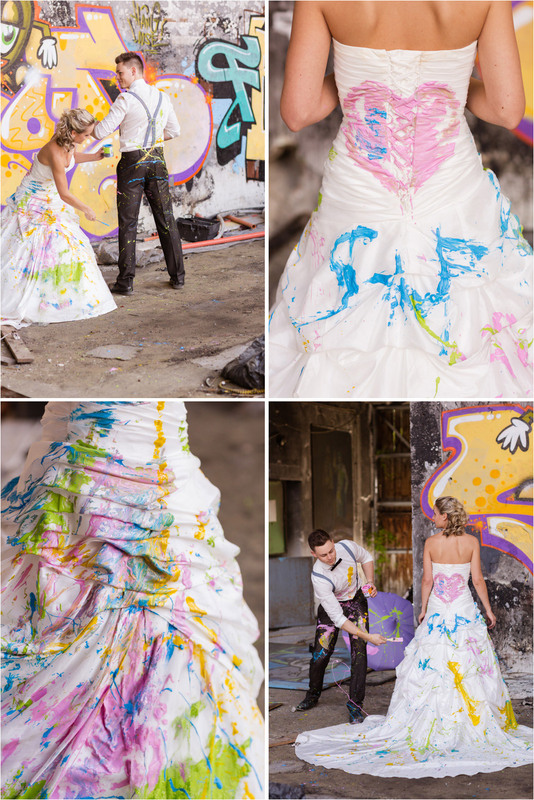 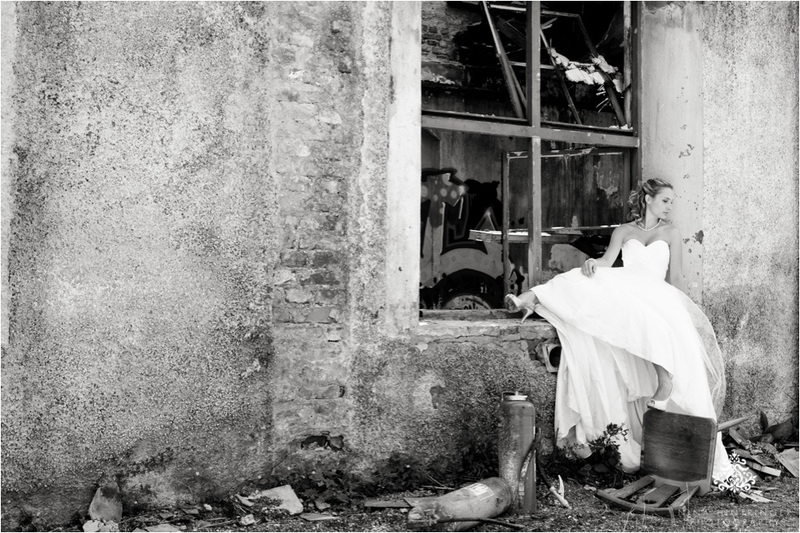 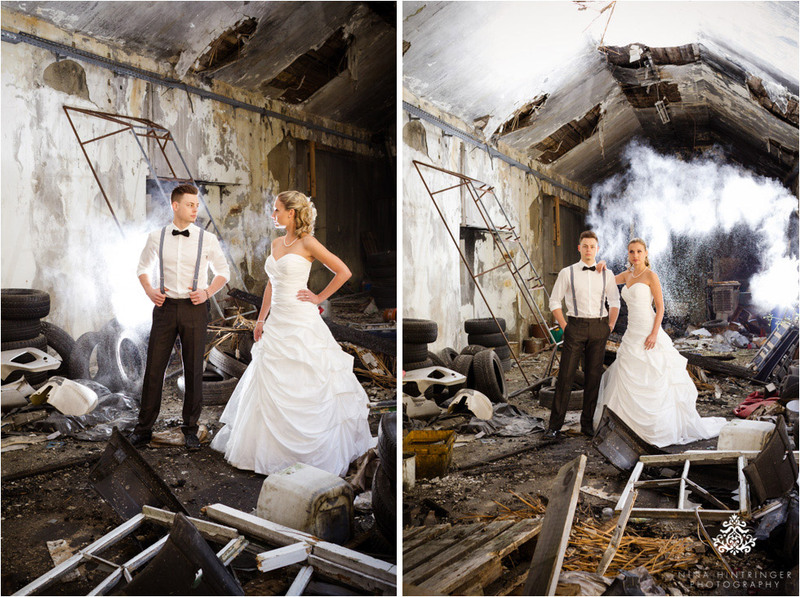 And for all the ladies out there who have concerns destroying their beautiful dress: a wedding gown doesn´t have to be trashed to create great pictures. 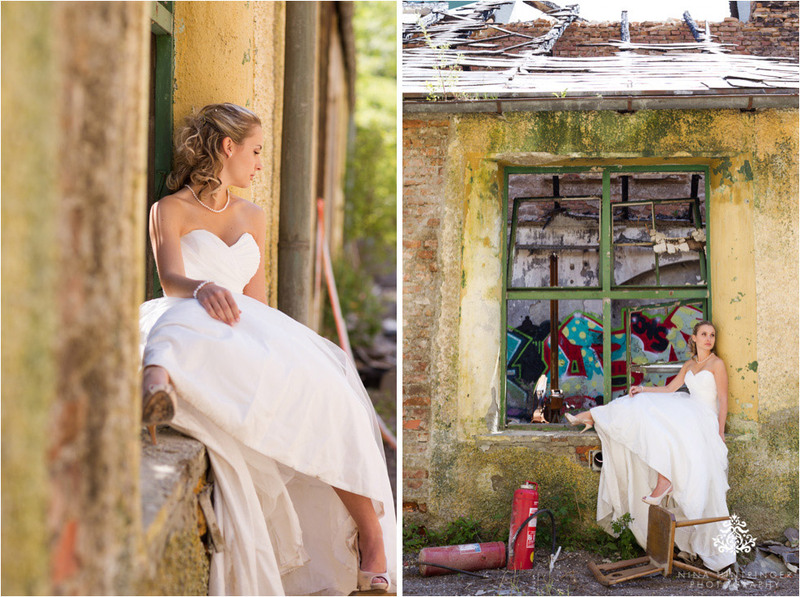 Use this opportunity to create outstanding memories with your beautiful dress in shabby locations, laying down on the floor without caring too much about making your dress dirty, going into the water... most brides give their dress to a dry cleaner after the wedding, wait for that - enjoy a shoot beforehand and let it clean afterwards.